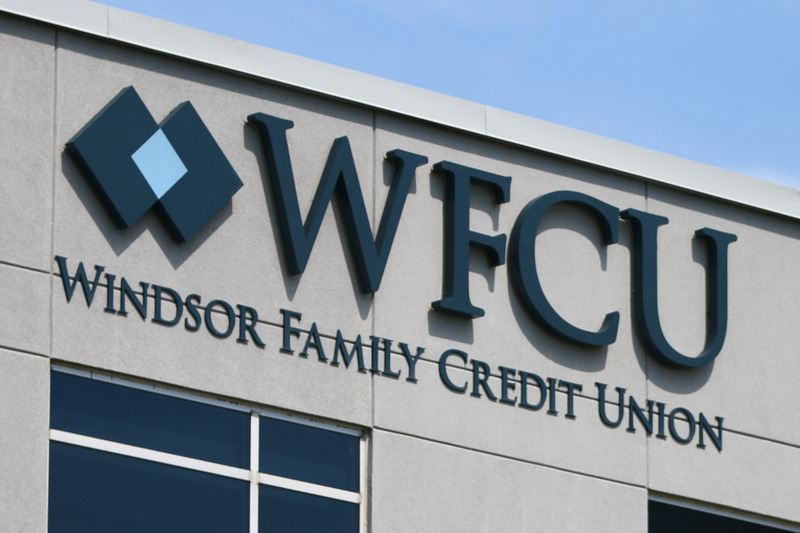 The WFCU Credit Union has been named the official Canadian credit union of the Detroit Lions. The three-year partnership marks the Lion’s first Canadian partner in franchise history and the first Canadian financial institution to be recognized as an official partner with a National Football League team. Through the partnership, the Detroit Lions and WFCU Credit Union aim to educate members of the community on the importance of financial literacy in achieving their financial goals through engaging and unique experiences never provided before to the Ontario market, with particular attention given to the youth demographic. Exclusive school assemblies, with appearances by Roary and hosted by the Detroit Lions Football Education Division, will give youth in the Windsor-Essex community an opportunity to participate in discussions focused on financial literacy, leadership and anti-bullying. Current and new Members of WFCU Credit Union can expect player appearances, exclusive contests and giveaways, stadium and VIP Training Camp experiences and other special items to be announced throughout the season.